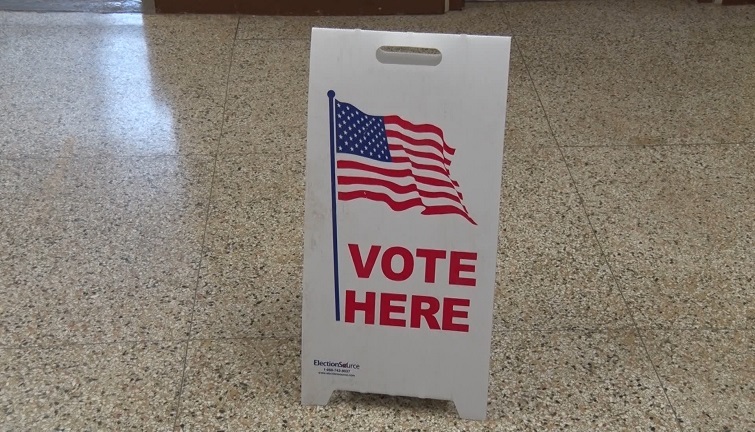 Click the links below to see the results of the races from across the state and the Upper Peninsula. We’ll be updating the results as they come throughout the night. City–Mayor, Council, Village President, Clerk, Trustee, etc.